is published by Desperanto (2012), available on Amazon. 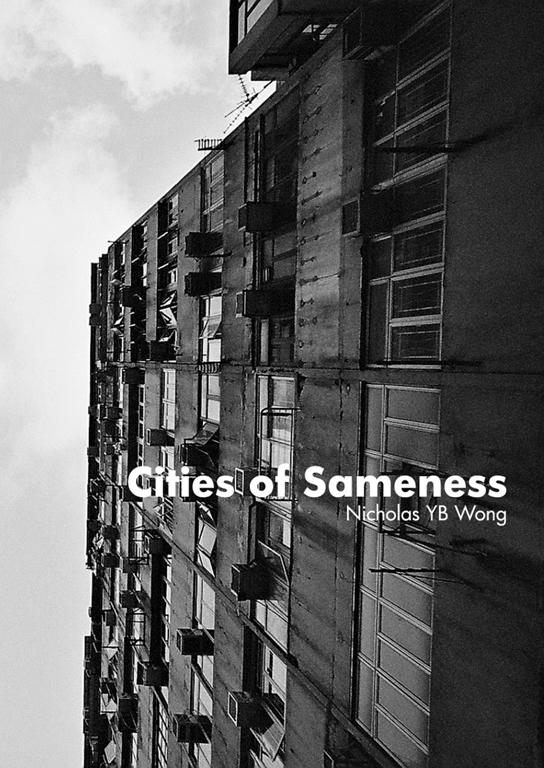 Cities of Sameness is Nicholas YB Wong’s first candid attempt at merging an Asian voice with American poetics. 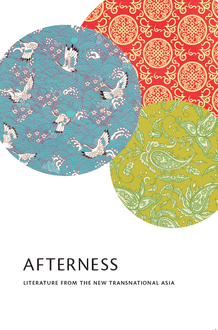 Poems in the book defy the heterosexual ideal of loves and desires and explore current issues in China and Hong Kong. 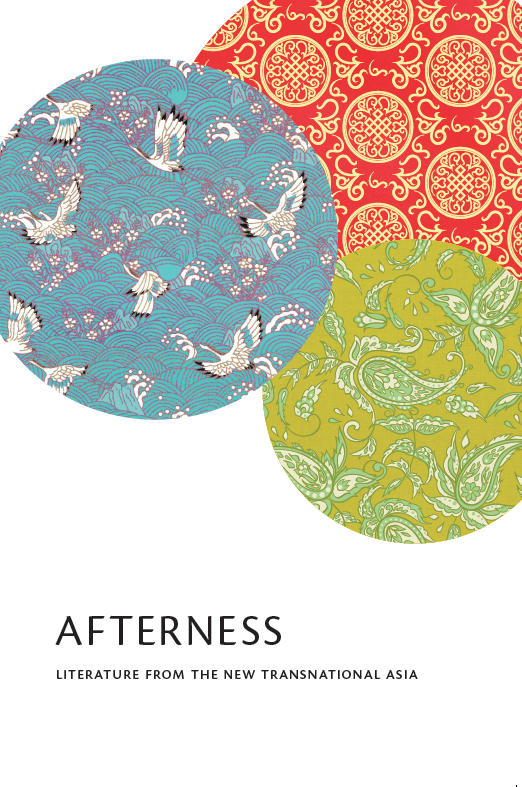 The book seeks to destabilize social and literary landscape believed to have been settled. 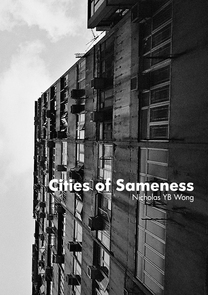 Cities of Sameness has been named one of Amazon editors’ picks for “Best Books of 2014”.